National Coatings Corporation is a leading commercial roofing system manufacturer of durable, energy-efficient and environmentally friendly weatherproofing in service on hundreds of millions of square feet of commercial and industrial roofs and walls. Open the National Coatings Corporation website. 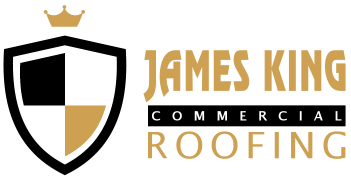 © 2019, James King Commercial Roofing. All Rights Reserved.